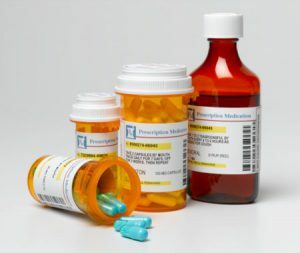 middle school students may carry some specific medications: Tylenol, acetaminophen, Motrin, Advil, ibuprofen, Midol, aspirin, antacid, cough and throat lozenges, and oral antihistamines. Any medication not listed above must be kept in the school clinic. for prescription asthma, epinephrine auto injector, or diabetic medication only.